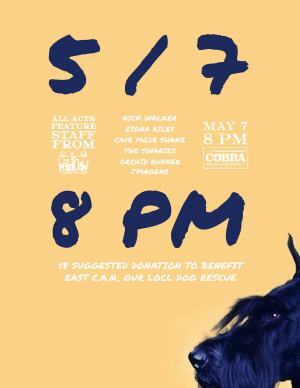 Neighbors help neighbors as we find, foster and nurture stray and abandoned dogs. 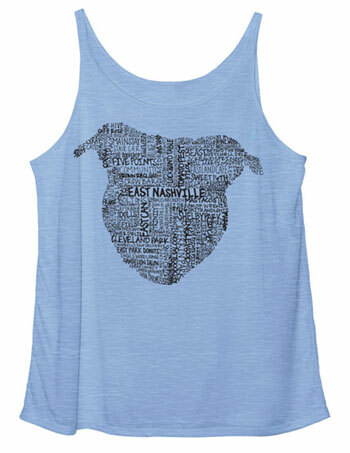 East Nashville. Community. Action. Network. Be an Early Bird! Schedule your #BigPayback donation today! 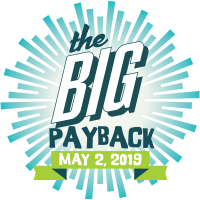 The #BigPayback is coming - May 2, 2019! 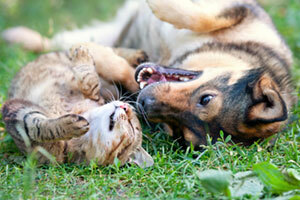 See the dogs and cats available ready to bring love into your life. Help them find their forever homes! Shop on Amazon or donate money. 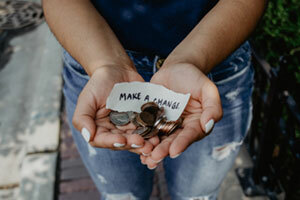 Every little bit helps make a difference. Thank you for your support! There are many ways to volunteer and support the cause. It's people just like you who make the difference! Need Help for Your Pet? 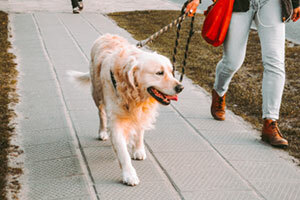 Learn how to find your pet a new home. Sign up to hear from us about news and events. Copyright © 2019 East C.A.N.